This winter the Lung Ta family has been busy with making the permaculture gardens ready for the next season so we can enjoy more home-grown organic food and be more self-sustainable. The following pictures show our new gardens. 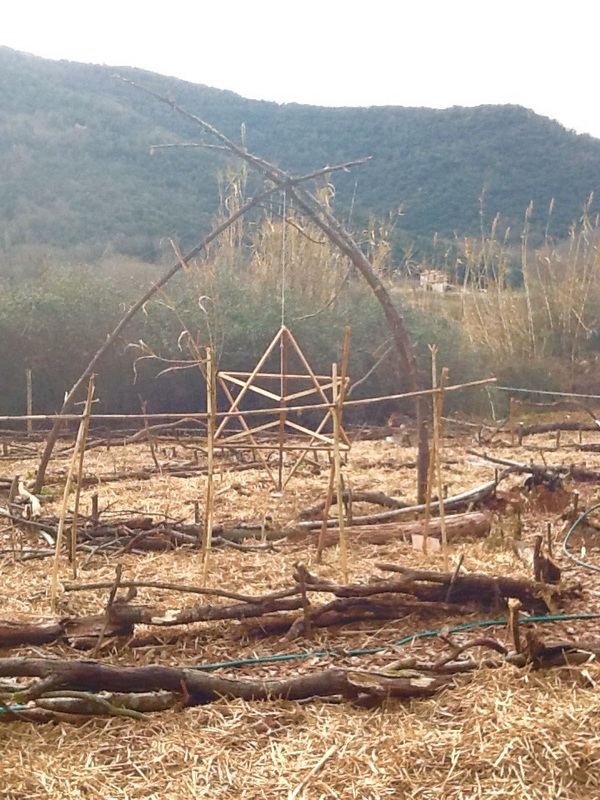 The family has been working really hard on it and the result is a beautiful spiraling garden with at the centre a star-tetraedron representing the fire element. We’ll give you another update when the veggies are growing! 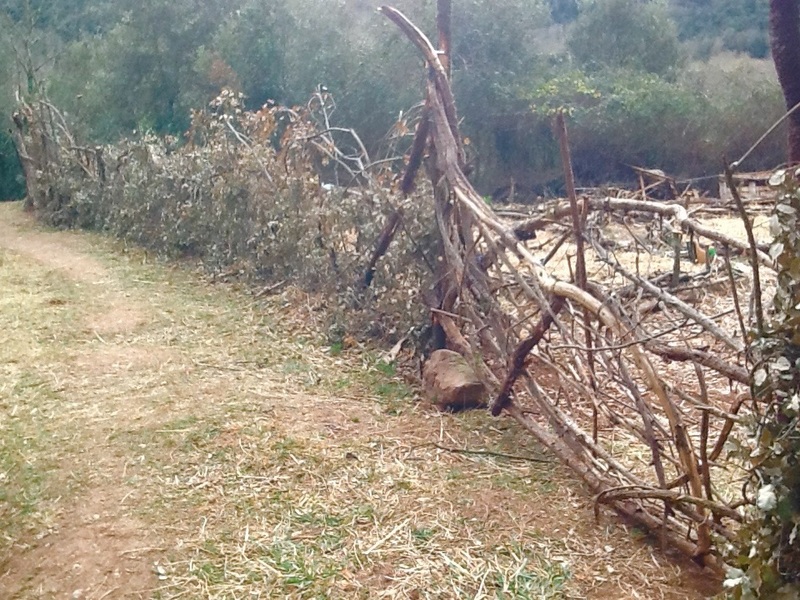 A new natural fence has been made to prevent the wild pigs from entering the garden. The following text explains a bit more in-depth the permaculture technique we used in our new gardens. It’s called Hugulkultur and we got introduced to this way of gardening by our dear friend Dieng. You can find the whole article on permacultur. Hugelkultur are no-dig raised beds with a difference. They hold moisture, build fertility, maximise surface volume and are great spaces for growing fruit, vegetables and herbs. Hugelkultur, pronounced Hoo-gul-culture, means hill culture or hill mound. Instead of putting branches, leaves and grass clippings in bags by the curbside for the bin men… build a hugel bed. Simply mound logs, branches, leaves, grass clippings, straw, cardboard, petroleum-free newspaper, manure, compost or whatever other biomass you have available, top with soil and plant your veggies. The advantages of a hugel bed are many, including: The gradual decay of wood is a consistent source of long-term nutrients for the plants. A large bed might give out a constant supply of nutrients for 20 years (or even longer if you use only hardwoods). The composting wood also generates heat which should extend the growing season. Soil aeration increases as those branches and logs break down… meaning the bed will be no till, long term. The logs and branches act like a sponge. Rainwater is stored and then released during drier times. Actually you may never need to water your hugel bed again after the first year (except during long term droughts). Check out our new school in this cool video made by sterk-water.com. Our last bio-construction workshop was a great succes! 20 people participated in building the School of Life for the Lung Ta community and our neighbourhood. We decided to organise ourselves in a new project called Mas con Menos. It’s a building collective existing of bio-constructors, eco-architects and natural designers. 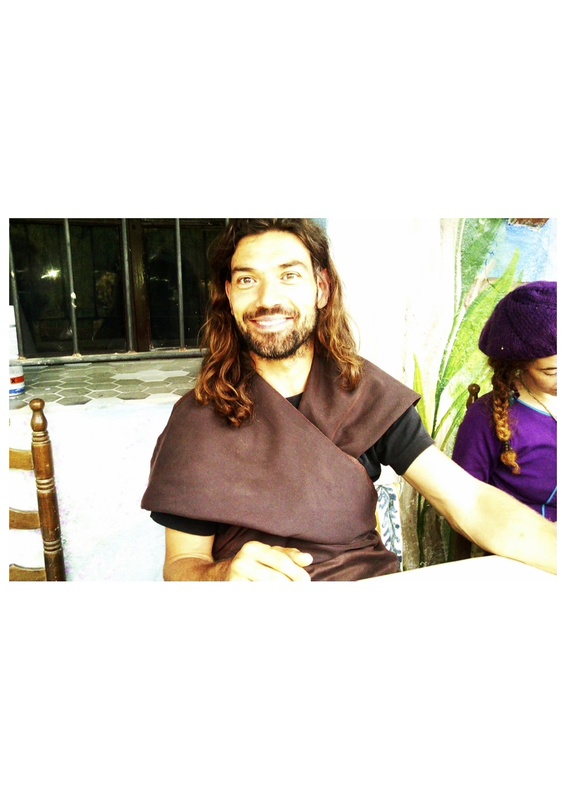 We are planning to do our next workshop somewhere in august 2015 and it’s going to be all about self-sustainable living. 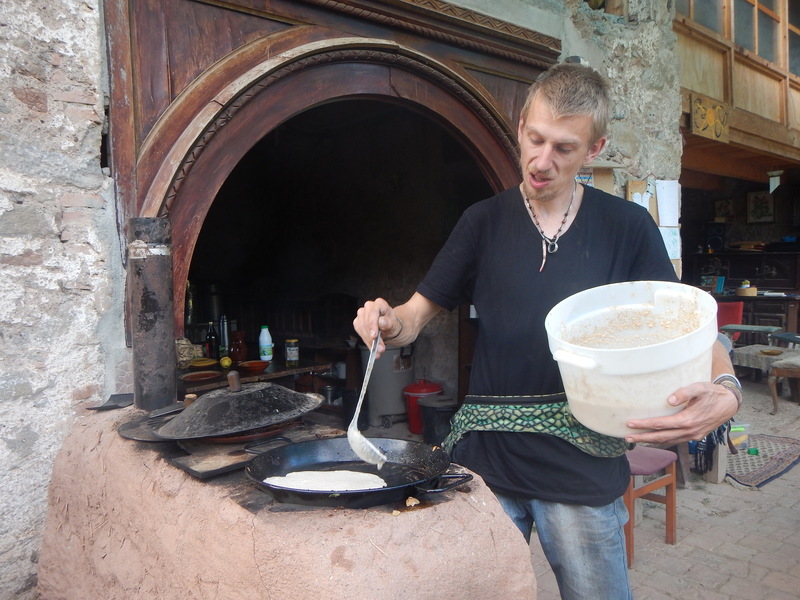 You will learn everything about solar panels, how to build a rocketstove mass heaters, bread/pizza oven, water heating- and filter systems and a eco-sauna. Do you like to join our next workshop? Follow our new website – www.masconmenos.nl or on Facebook: https://www.facebook.com/pages/Mas-con-Menos-bio-constructies/556579891143383?fref=ts Happy constructing! 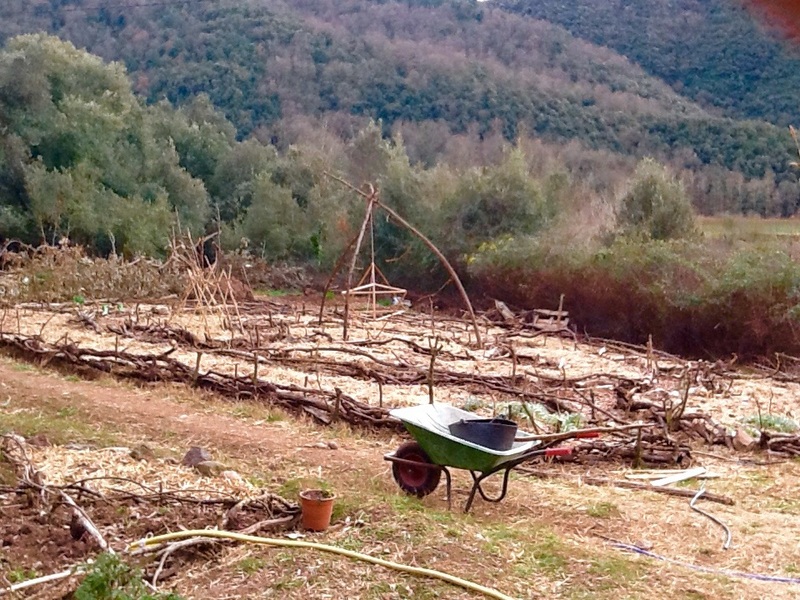 UPDATE: BIO-construction workshop in natural park La Garrotxa from 19th till 26th of october. footprint. 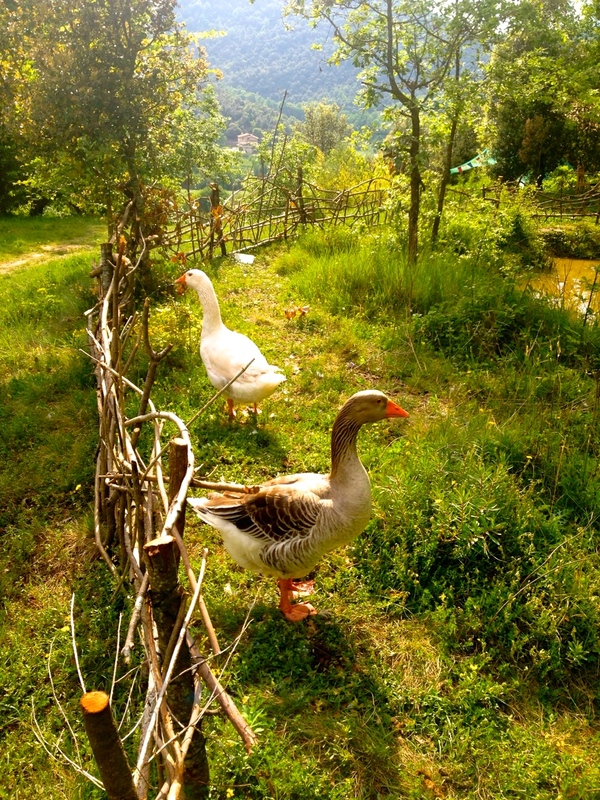 How to live in an intentional eco-community which has as a goal tocreate paradise. 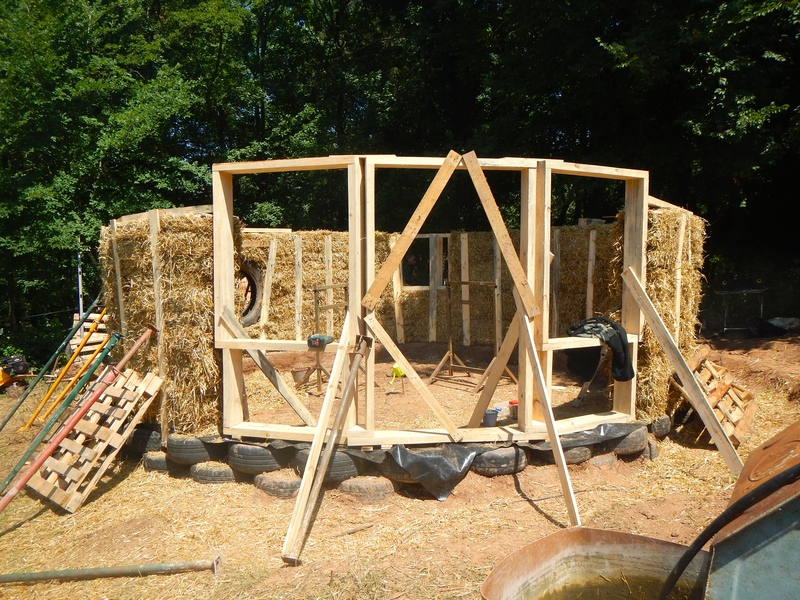 In this 6-day workshop you will learn how to build a straw bale house with natural and recycled materials for less than 1000 euro’s in material costs. For this project we are cooperating with eco-architect Michele from nosolopaja.org, who has a great experience in constructing houses, outdoor kitchens, saunas and more by using natural and recycled materials. Check his website for more inspiring bio-constructions. Investment: To change the paradigm of time=money into time=art, we don’t put a fixed price to the workshop but invite you to value yourself the worth of this workshop. What do you think it is worth to learn how to build an eco-house…? And technics that you can use to make your own comfortable natural house…? Don’t you think you need to experience this first before you can truly value this? We want to find a way in which participants can value the workshop after they have experienced it, but we also need to make some investments before we can start the workshop. So this is our suggestion: We ask for a 250 euro payment in advance to assure your place in the workshop and to cover the pre-costs of the workshop. 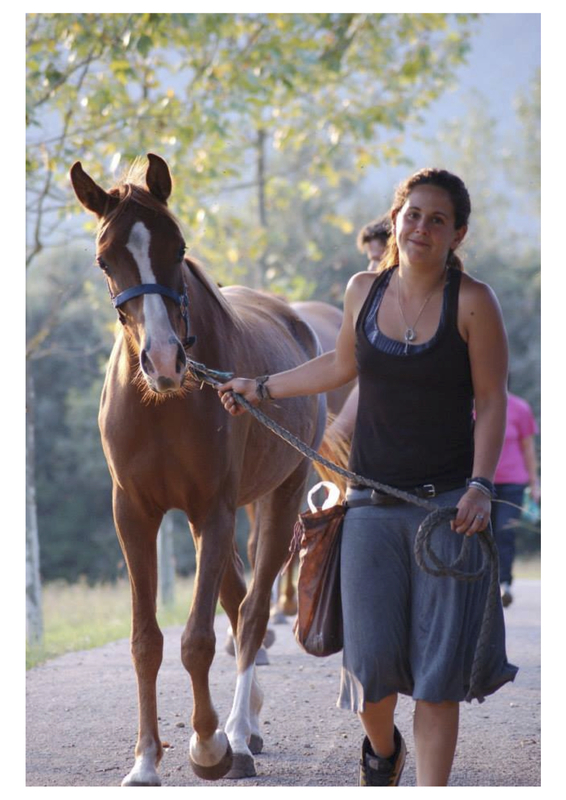 Then on the last day of the workshop you can value yourself the worth of everything you’ve experienced and created. This way of valueing is quite new to us and is an kind of experiment to get a more open interchange with visitors based on experience rather than on just blindly paying for something you read on the Internet. Please note: People often find it hard to value the worth of something, so we like to give you a point of reference in order to reach a financial healthy balance at the end of the workshop: We feel and calculated that at least a minimum contribution of 441 euro’s is fair to cover all cost for organizing this workshop and as an exchange for the knowledge and expercience you receive. Please fill in the contact form if you want more information or like to attend the workshop. found myself guided back to where I am supposed to be. And grateful. own water source and a family of awakened/awakening beings of all ages. seven odd kilometers from Lung Ta. various backgrounds and serendipity all converged. names in so many traditions. experience and live our truth in simple abundance. for his/her own process. This is what we do. cultural engineers have prepared for us. It rocks! My style? 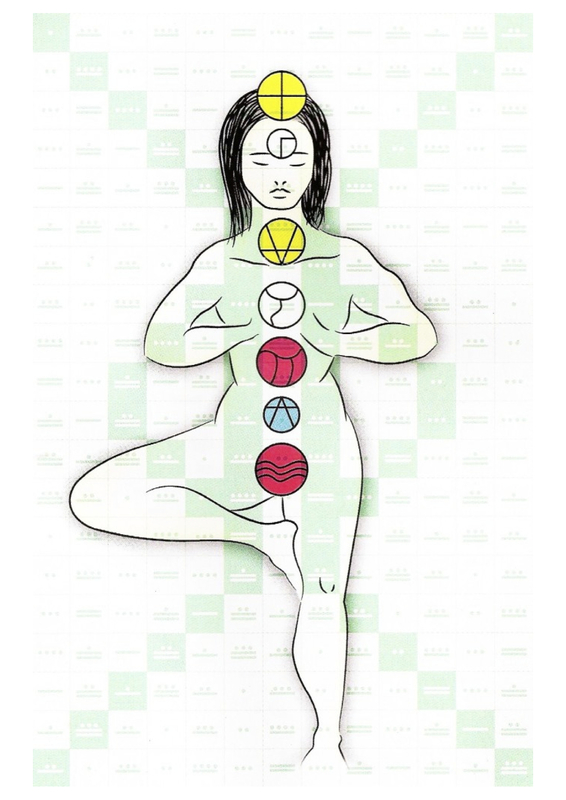 meditation, visualization and telepathic exercises for the mental body. the kind of life that comes bursting out of you. This is where I am. contribution be? I am curious for your reply! don’t know, can you find out? video of our Pranaderia – Bread ‘n Breath. destination, but a destiny in manifestation…you are most welcome. En Lak’ech a la kin. 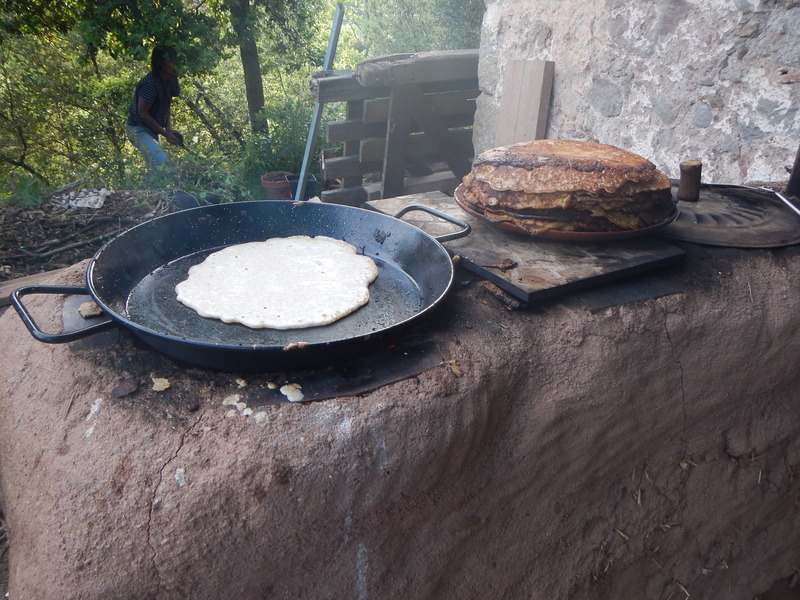 Proyecto colectivo y cooperativo que elabora pan artesanal en un horno de leña profesional. Somos una comunidad autosostenible y a través de nuestra panadería, potenciamos el cambio hacia un sistema alimenticio mas consciente. Una parte del cambio incluye la aceptación de moneda social al 100%.La moneda social es una clara alternativa al sistema económico que promueve la igualdad y la confianza en las personas. Elaboramos panes ancestrales de kamut, espelta y centeno , como también todo tipo de dulces y salados ecológicos. In this video, shot by Arjan Bos from Earth Matters, we are building our new outdoor kitchen based on a traditional Mexican kitchen. 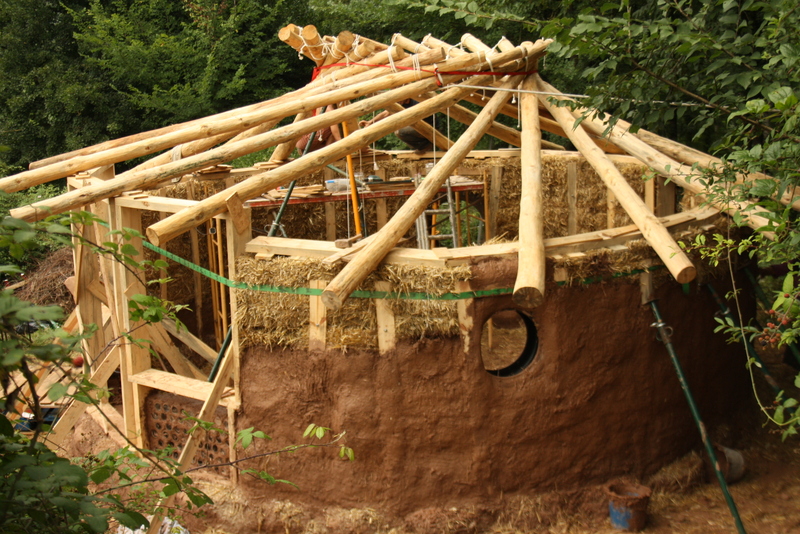 The only material we used are sand, clay, straw and some wood to support the construction. Everything found on our own land. This week we are cooperating with eco-anarchitect Michele from nosolopaja.org to make a Hobbit House of straw bales and earth. 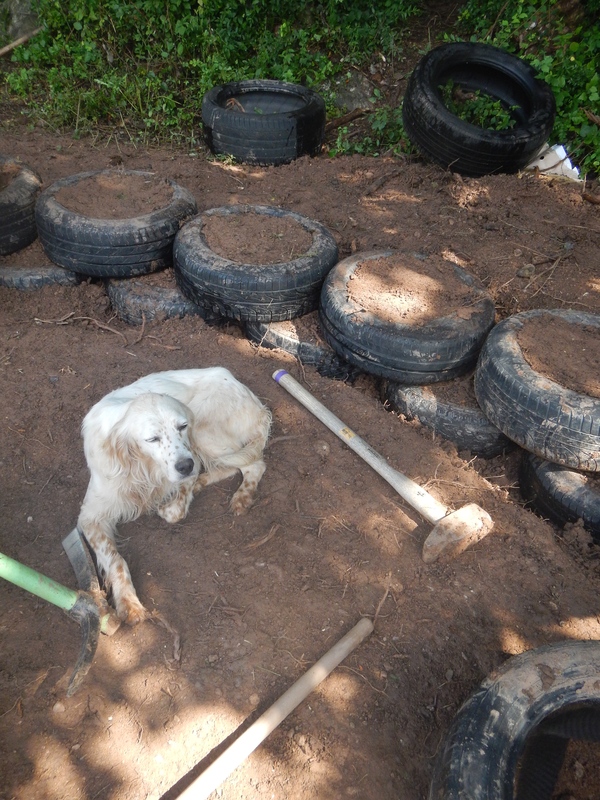 After making the foundation with earth-filled tires, we’ve putted the straw bales on top. The frame for the windows and door is finished and now the construction is strong enough to carry the roof. Voer je e-mailadres in om deze blog te volgen en om per e-mail meldingen over nieuwe berichten, workshops en evenementen te ontvangen.